Trees and allergies often go together but with the right landscape planning, we believe sinus sensitivities can be minimised. 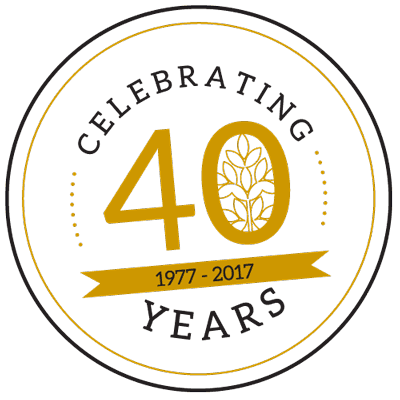 We have assisted a number of designers recently with information on selections for childcare centres, playgrounds and schools with a low-allergen focus. 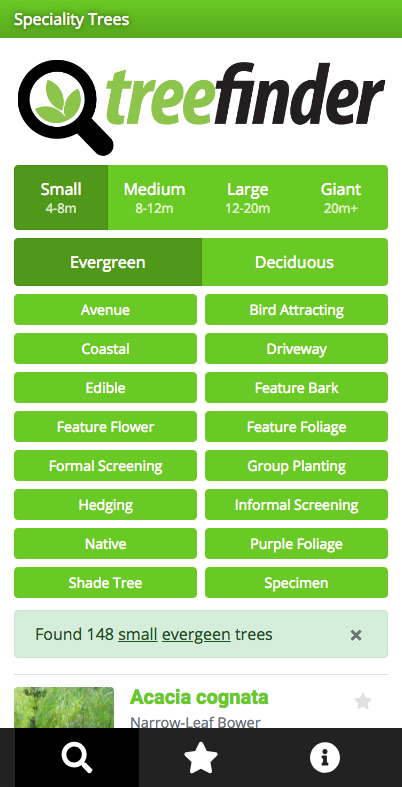 While not an exhaustive list, these deciduous trees we believe are suitable and are provided below as a starting point. 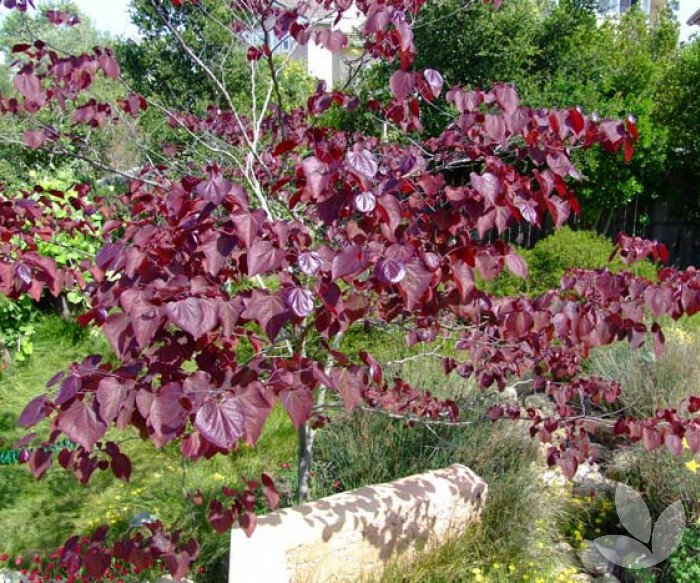 A drought tolerant, slow growing tree native to the warmer parts of the east coast of Australia, this tree is known for its masses of crimson flowers in spring-summer when the tree is totally devoid of foilage. 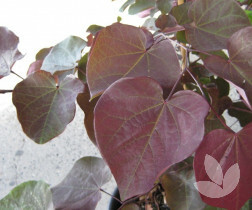 This deciduous shrub/tree has beautiful reddish/purple leaves darkening in summer. 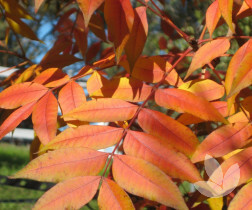 This variety turns a range of beautiful colours in autumn such as orange, red and yellow. The flower plumes are greyish giving an enhanced smokey effect. This is an impressive purple-foliage form of the European Beech. 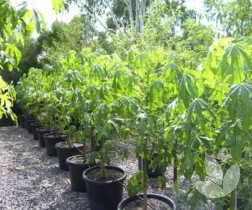 A large deciduous tree which makes an excellent shade tree, particularly ideal used as a specimen in larger parks and gardens where it's size is best accommodated. 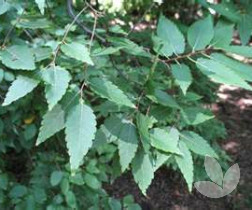 This deciduous tree has smooth, grey bark and deep purple foliage which turns a coppery-red in autumn before falling. 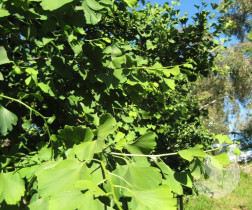 It has inconspicuous flowers followed by spiny bracts which encase the beechnuts.